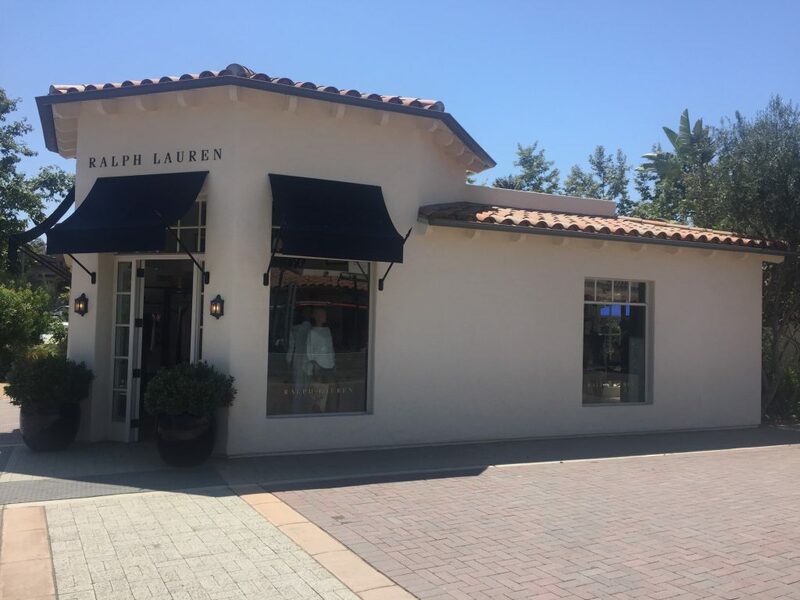 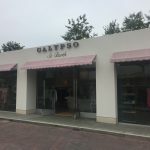 The ultimate specialty store, Ron Herman, provides Malibu shoppers with a bright and welcoming atmosphere to shop for some of the most sought after designs. 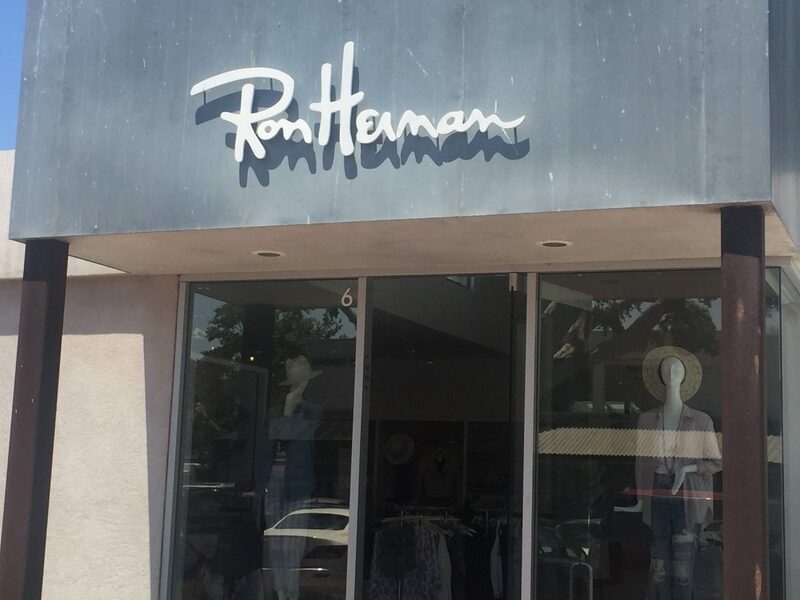 Ron Herman is a retailer store providing endless designer brands for their clients. 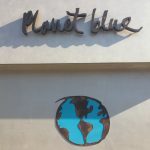 Both women and men are offered apparel, accessories, self care and more. 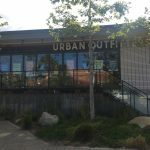 Located in the Malibu Country Mart, the Ron Herman store’s beach and surf setting creates a true lifestyle boutique experience for customers to find whatever it is they are looking for.